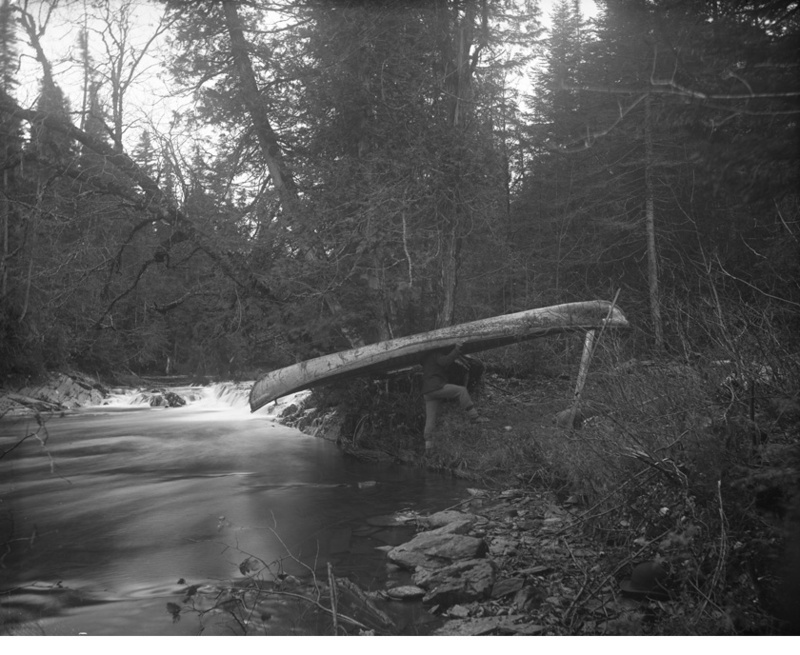 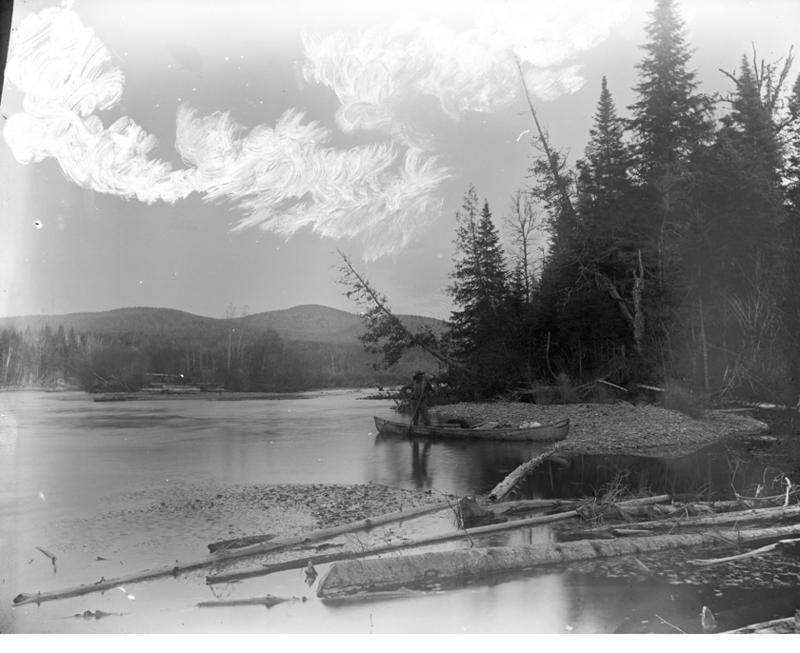 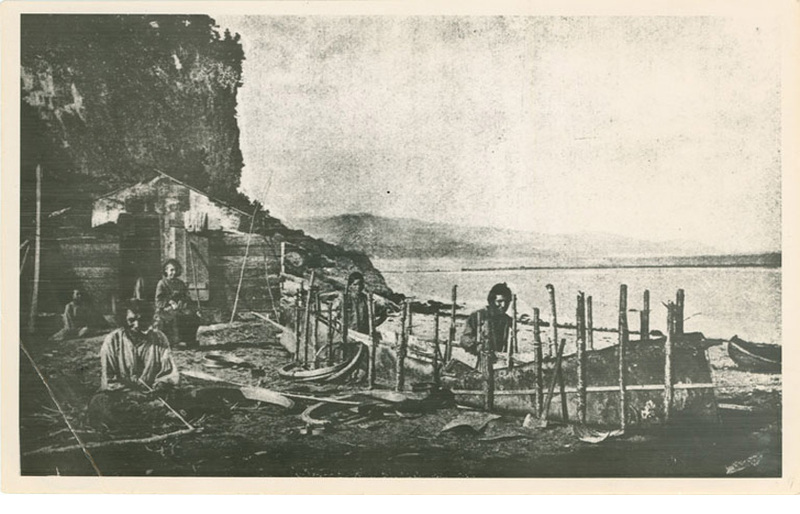 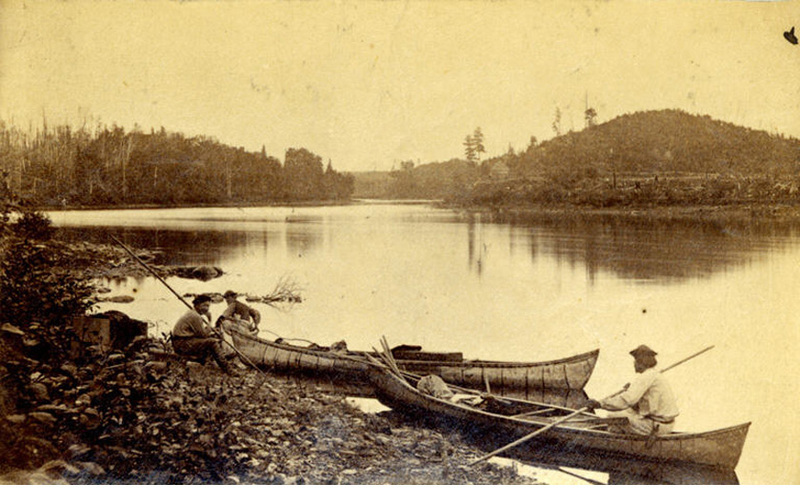 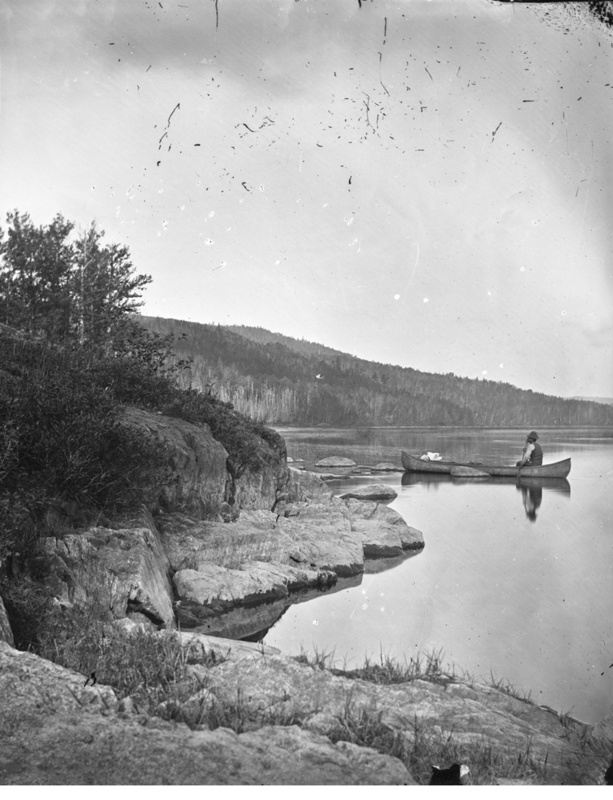 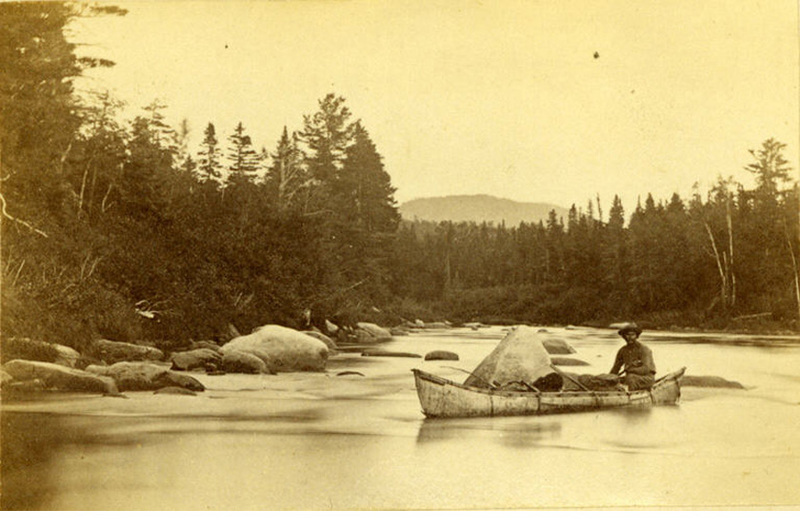 These historic photos of Wabanaki birchbark canoes are used by permission from the New Brunswick Museum, Saint John, NB. 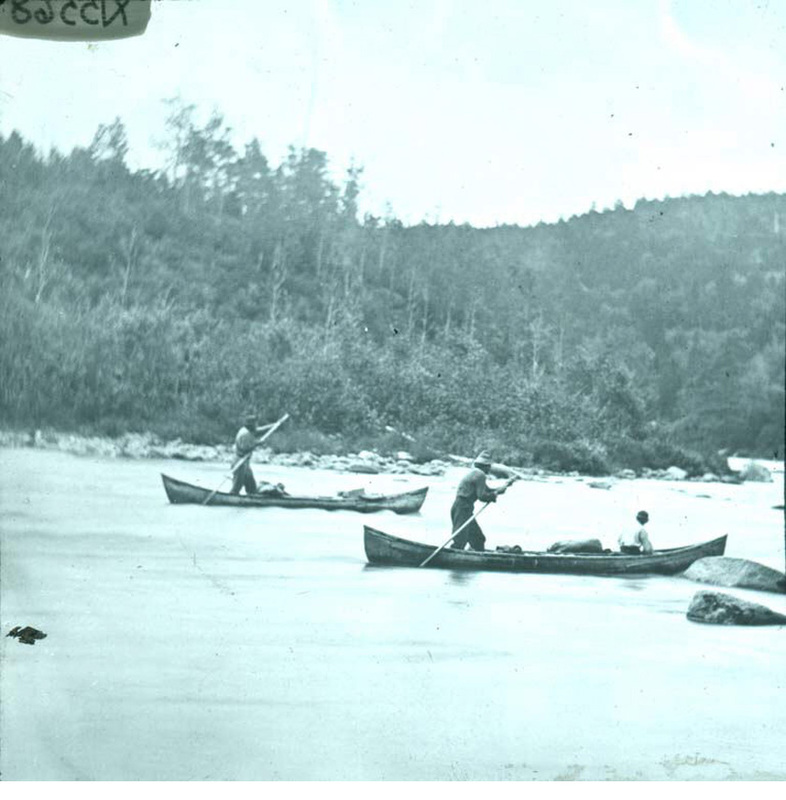 Canada, and also from the Provincial Archives Of New Brunswick. 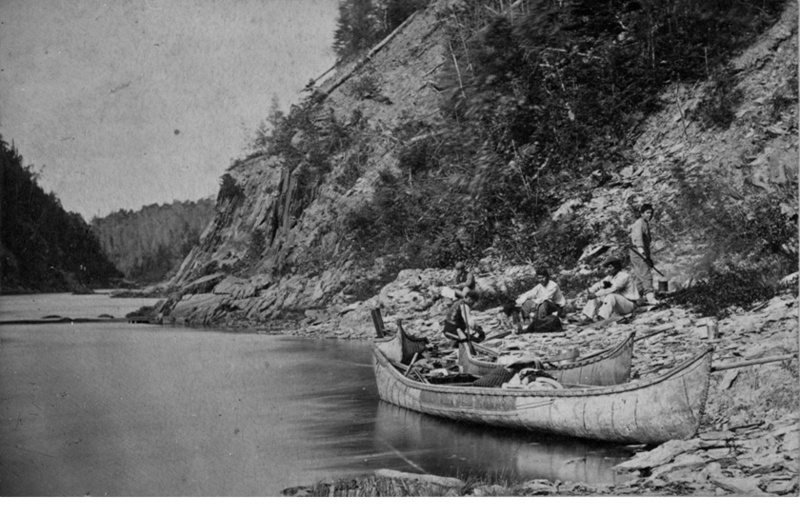 They are also referenced by the "Wolastoqiyik - Portrait of a People" website and the New Brunswick Museums's "Wolastoqiyik, Mi'kmaq, and Passamaquoddy Peoples" area of their website. 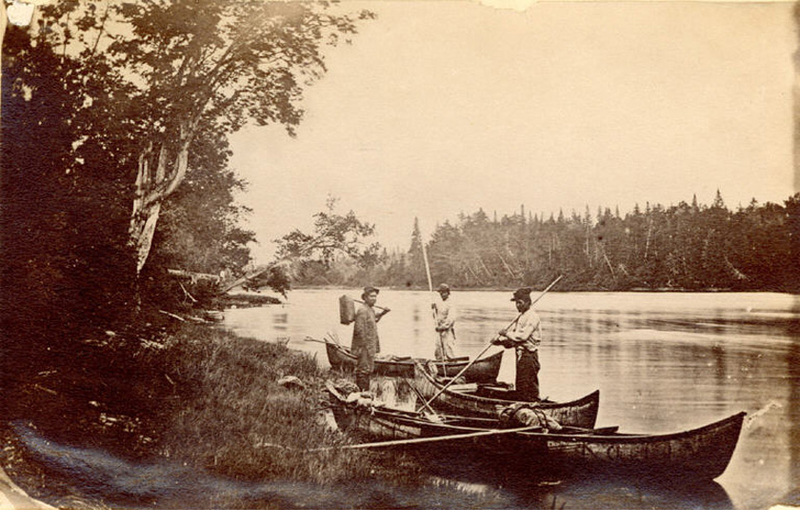 Many of the photos were made by George Thomas Taylor in the 1860's to 1880's.